Messaging SoftwareDRPU Software Pvt. Ltd. 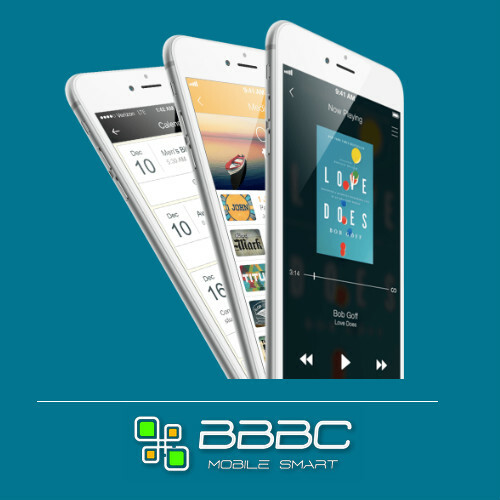 The professional software to broadcast customized messages from PC to any cell phone user using GSM, Android or Windows technology based mobile phone. Get 20% Off coupon on DRPU Bulk SMS Software Professional! 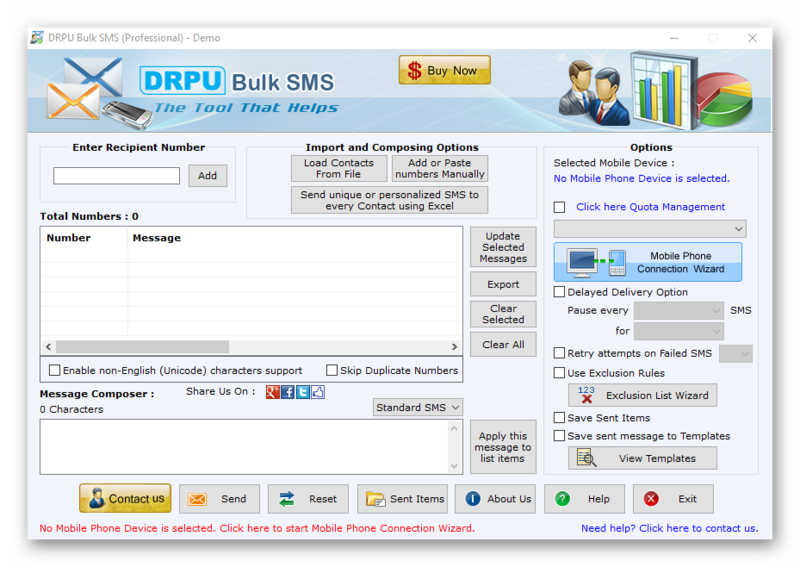 DRPU Bulk SMS Software Professional allows you to send bulk text messages from your computer or laptops to user’s mobile cell phones via using major GSM technology based mobile devices, Android Mobile Phones or using major windows based pocket PC mobile devices. The message sending program helps users to send mass text messages to either single or multiple people without the use of internet connection. Send unlimited messages to your near and dear ones using DRPU Bulk SMS Software Professional. Now no need to send SMS online! Just use our Bulk SMS sender utility and send text from computer to any mobile phones without requiring any SMS gateway provider. DRPU Bulk SMS Software Professional is designed to send customized text messages from computer system to any cell phone user using any USB modems, GSM, Android or Windows technology based mobile phones. Software does not require any internet connectivity to send SMS among worldwide mobile phone users. 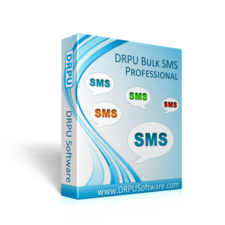 DRPU Bulk SMS Software Professional allows you to send bulk text messages and notification to your contact numbers instantly. Provide option to add or paste contact numbers manually. Provide option to send text messages in single shot or one by one as per your need. The software provides “SMS Sending Modes” to check what type of setting will work on your mobile device before sms sending process. Load Contact from File saved in Excel or Txt file format. Option to send message that contains non-English (Unicode) characters. Provides advance option to skip duplicate number entries. Exclusion list Wizard option that allows maintaining the Lists of contacts or Groups, which you may need to exclude time to time when sending messages. Option to save sent the message to templates. Sent messages can easily be saved and viewed by the user. 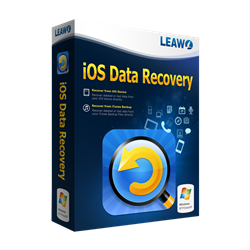 Compatible with major Android technology based mobile devices. No internet connection is required to send SMS. Provide option to resend failed SMS, you can retry 10 times. The software also provides option to send bulk sms using “Quota Management”. Load Contacts From File or Send unique or personalized SMS to every Contact using Excel. 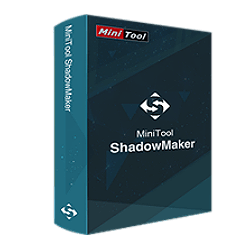 Provides facility to send SMS using Delayed Delivery Options (This mode helps controlling and customizing the load of SMS broadcasting going out of your Phone). Compatible with major USB GSM technology based mobile devices. Load Contacts From File, phone memory or Send unique or personalized SMS to every Contact using Excel. Option to send the message that contains non-English (Unicode) characters. Read existing SMS of the mobile phone and import in software. 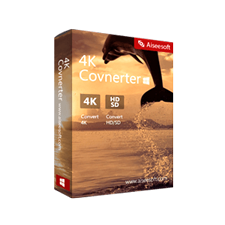 Export all Phone Messages in your PC or in storage media in Excel (.xls) file format. 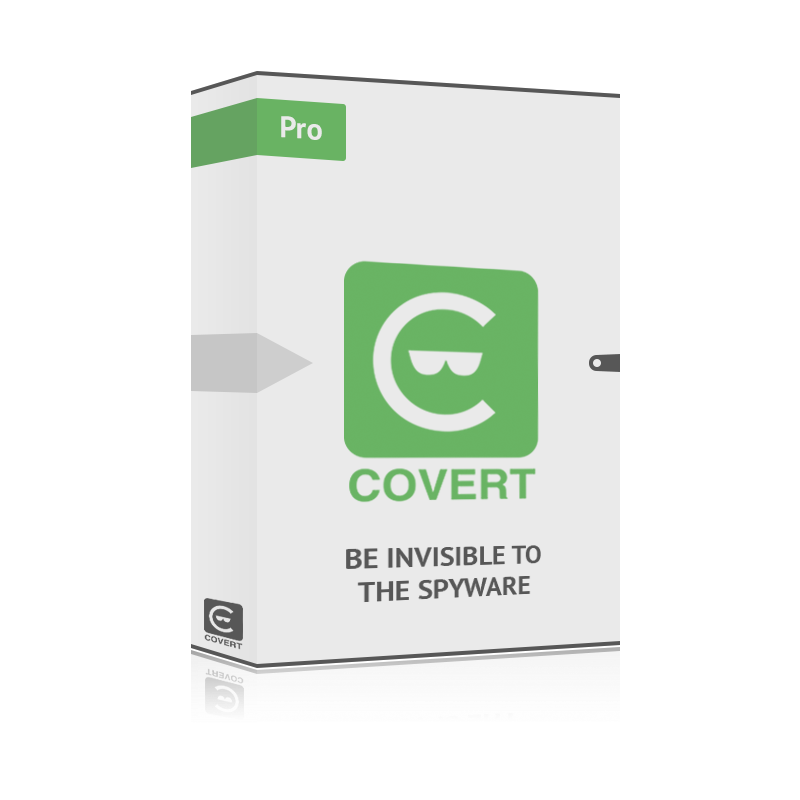 Send selected Phone message to Message Composer window of the software. Operating System Required: Microsoft 10/Windows 8/Windows Vista/Windows XP/Windows 7/Windows Server 2008, 2003 etc. Not sure DRPU Bulk SMS Software Professional does what you need? Try it out now. Please feel free to download DRPU Bulk SMS Software Professional for Windows PC here. This bulk sms software by DRPU Software Pvt. 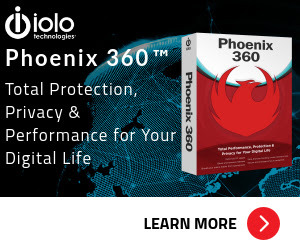 Ltd. has been tested professionally and we are assured that no viruses, Trojans, adware or malware contained. DRPU Bulk SMS Software Professional retails for $69.00/PC, But, on our website, The Software Shop, you can save on your purchase of its license key with a discount coupon code. This offer is available for a limited time! Send unlimited messages to your near and dear ones using Bulk SMS Software. Provide option to send SMS using delayed delivery option mode. Skip duplicate number entries while sending bulk text messages. Support all multi devices for connecting with PC to send text alerts. 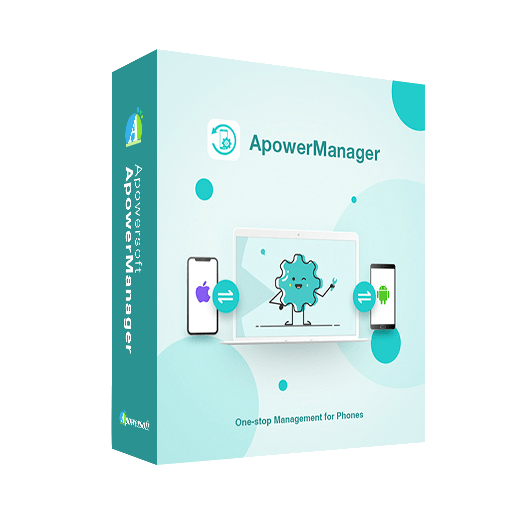 DRPU Bulk SMS Software Professional Giveaway is unavailable at this moment! Thanks for reading DRPU Bulk SMS Software Professional review & enjoy the discount coupon. Please Report if the Software Deal/Discount Coupon/Giveaway has a problem such as expired, broken link, sold out, etc. Bulk SMS Software - Professional allows you to send group text messages from PC using Android, GSM, Windows based mobile phones or USB modems. SMS sending program provides exclusion list Wizard option to maintain the lists of contacts or Groups, which you may need to exclude time to time during sending SMS.